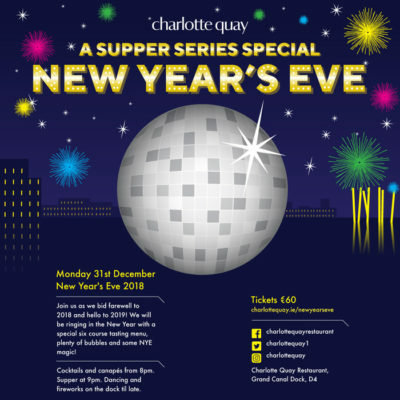 Treat yourself or someone else to a Charlotte Quay Gift Voucher redeemable at the restaurant. 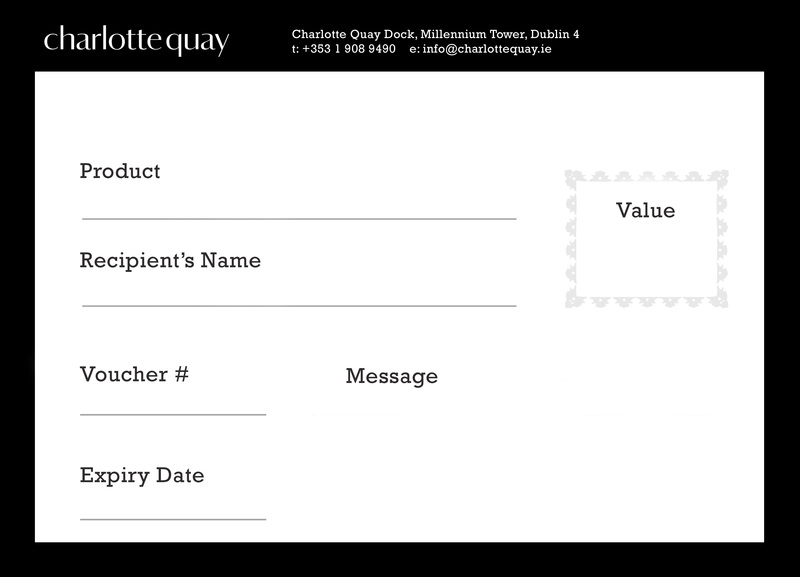 Choose a value below, along with the recipient’s name and email address and your voucher will be emailed to that address. You can include a message if you wish. 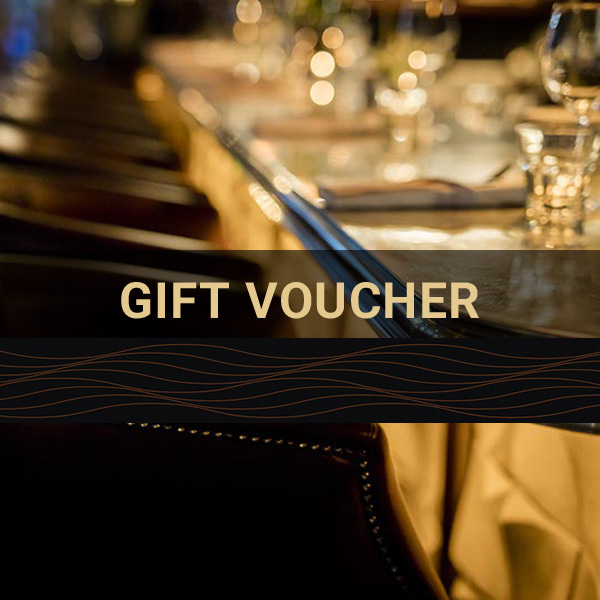 Print your voucher, bring it to the restaurant and we’ll do the rest! This voucher is valid for 12 months after purchase (see terms & conditions below). Reservations are recommended and are subject to availability. 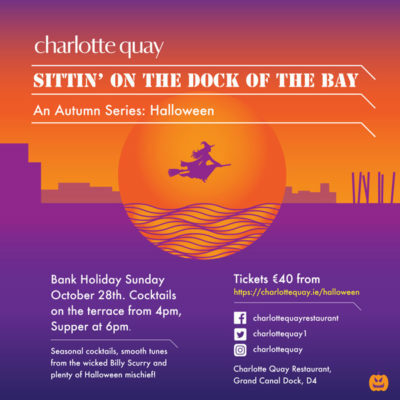 email info@charlottequay.ie or phone +353 (1) 908 9490 for bookings. This voucher contains a unique code and must be presented upon payment for redemption. This voucher is non transferable and non refundable for cash and cannot be extended beyond the expiration date.